Made of powder alloy hot forming, high hardness, abrasion resistance, good impact resistance and longer life. It's dry wet amphibious,small slot and high shapeness. 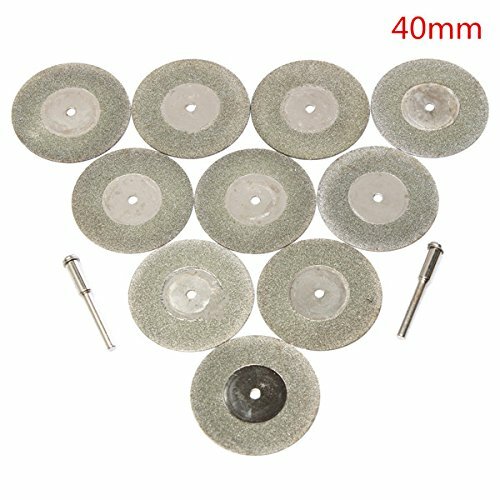 Ideal for cutting all kinds of metal, gem, jade, ect. Note:To improve the service life,please add water for coolant when using diamond tools.